TF card and USB interface, you can build a strong network audio player system. 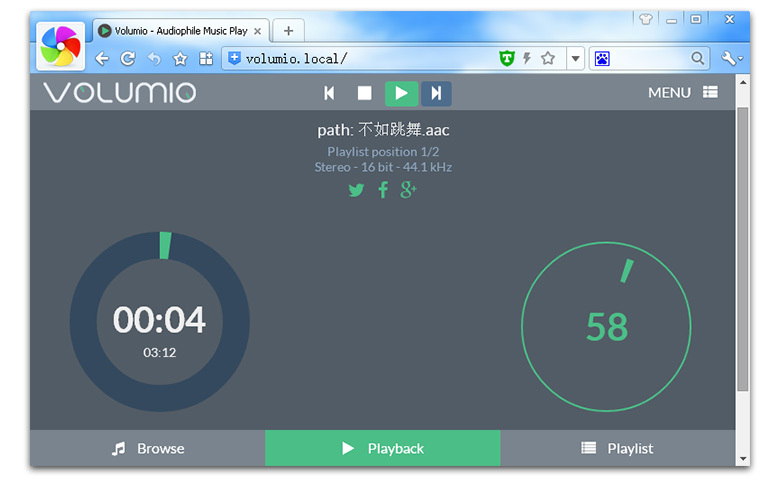 - Support multiple audio formats, including lossless music. - The various control terminal, mobile phone, tablet and PC can control. 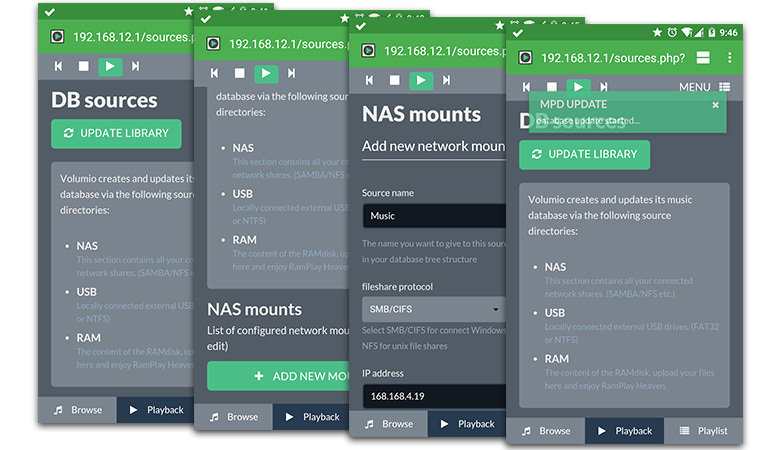 - Support network mount, play PC or NAS music files. 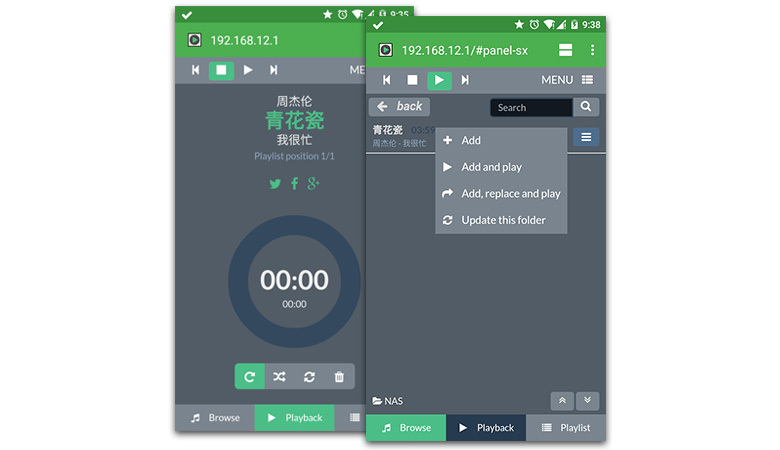 - Support AirPlay mobile phone, direct push to audio player (need to install AirPlay mobile phone client). player is connected to the cable, but turned into a router. 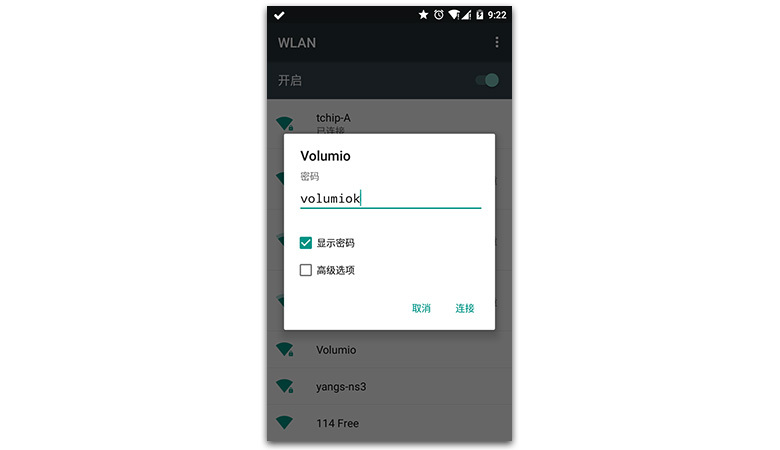 Open the mobile browser, in the address bar to enterhttp://192.168.12.1, you can open the volumio control interface; click on the bottom of the Browse can browse the library, select the right side of the icon, will pop up a menu. shared directory) mount network, can also directly insert TF card. Press "LIBRARY UPDATE"
to update the music library. - Ramplay is a memory disk, board restart or shutdown will be lost. copy the files, FirePrime but 8g memory (users and available data space is 6.5g). 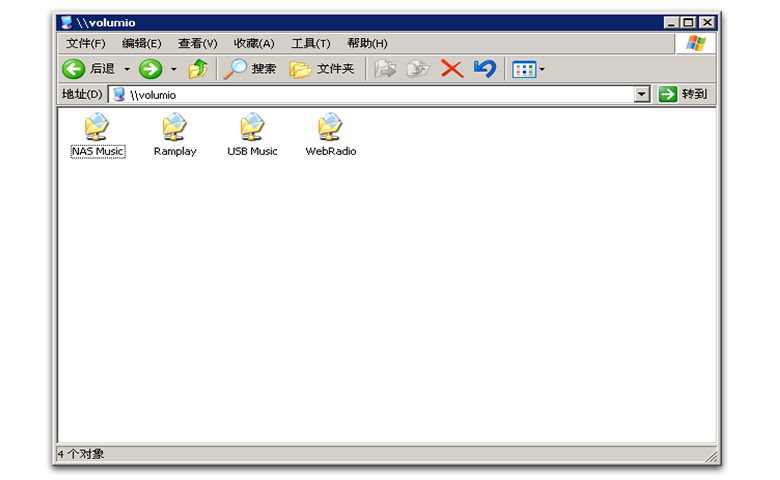 -The copied file, to manually refresh the Library interface, this page will be updated Browse music.